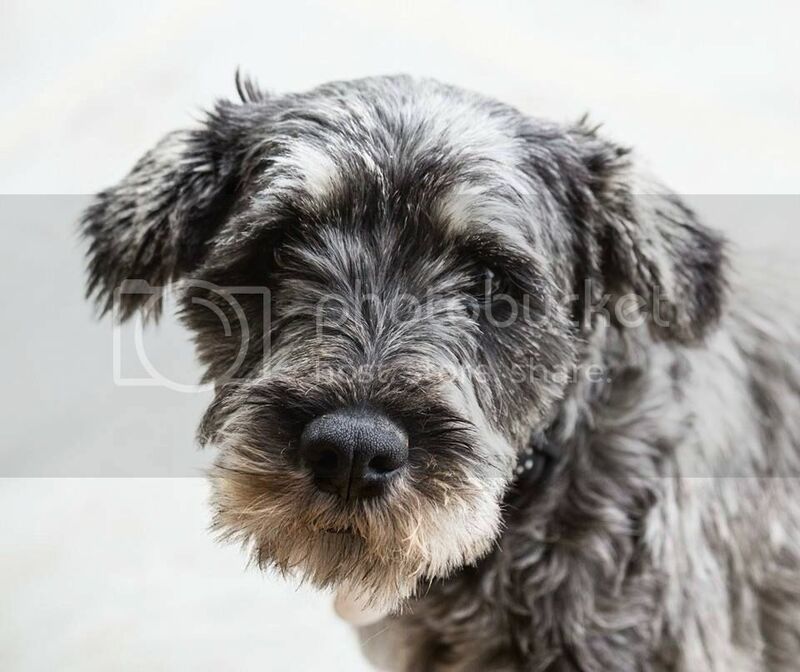 Mimi is a 3 year old salt & pepper Standard Schnauzer. 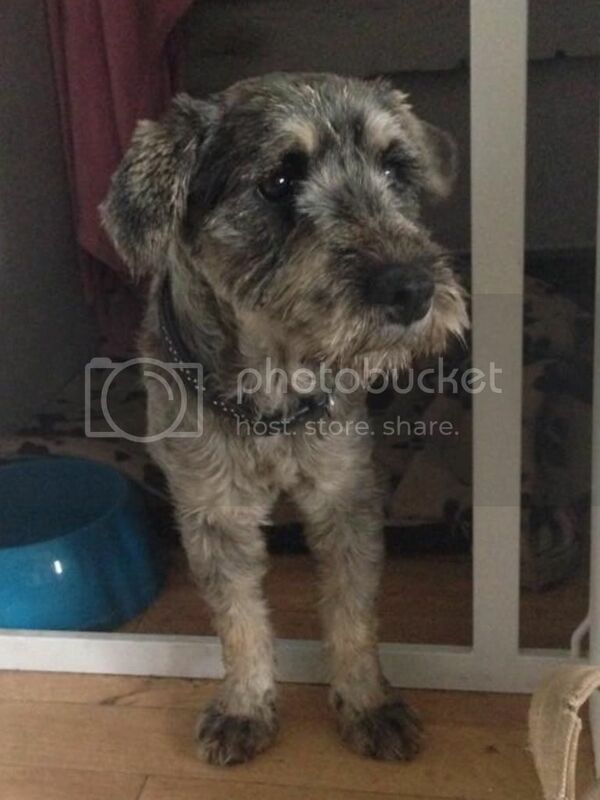 She is a very friendly, affectionate girl who likes other dogs, people and children. She is initially unsure of overly energetic/bouncy dogs and prefers smaller or calmer canine companions. Mimi walks well on the lead and her recall is improving, but she is scared of loud/traffic noises and currently unsure about getting in and out of a vehicle, although this is improving with the training she is receiving in her foster home. Having previously lived in a kennel environment, Mimi is now almost house trained and sleeps happily in her crate overnight, and is fine to be left for short periods of time. Mimi would prefer to be the only dog where she gets all the attention, or possibly with another calm dog. She can be homed with older children and where she will not be left for long periods of time. On going training would be beneficial to build her confidence and relationship with her new owners. Mimi is speyed, microchipped, worm & flea treated and vaccinated.